The sun-drenched island of Santorini beckons you, one of the mighty Greek gods. It will take all your cunning and skill in order to claim victory in this gorgeous abstract board game. In Santorini, players must navigate three dimensional space as they build towers and buildings on the raised board. Players compete to raise their structures, with the objective being to stand atop a three-storey tower – and both players play out, checker-style, placing new buildings, and playing as one of dozens of characters from Greek myth. 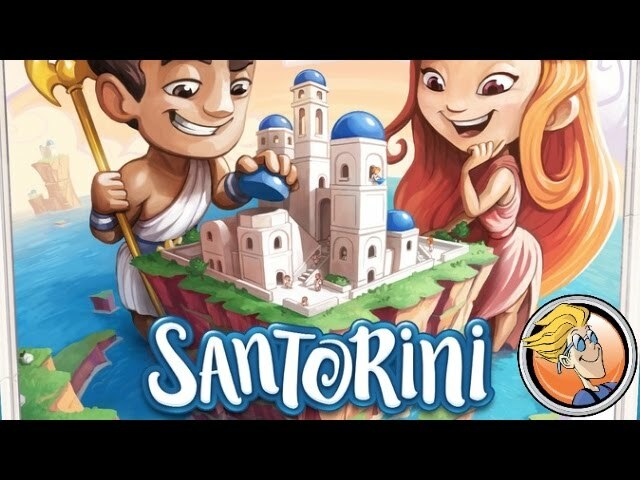 Buy Santorini for a visually lush game with simple gameplay that's nevertheless brimming with depth and replayability.